The Forest Project Manager will take the lead on all WWF’s forest-related work including engagement with, and building capacity for sustainable forestry and potential certification schemes in the private sector, government and other NGOs in Myanmar; extracting lessons learned from other countries to be disseminated in Myanmar; and work with the WWF Forest Practice leadership, Global Forest Trade Network team, and other relevant WWF focal points. Lead the implementation of the Myanmar Forest Action Plan and will lead national work on forests but will also provide technical support to the forest related work in the DTL. Oversee forestry-related projects in DTL, especially those on Community Forestry and Landscape Forest Restoration. Map existing processes in the forest sector in Myanmar to harmonize and coordinate activities to avoid duplication of effort or risk conflicting strategies. Provide technical guidance and advice on best practice principles on sustainable forest management. Provide technical advice to landscape forest restoration and land use planning processes in the DTL. Perform technical and operational duties in relation to forestry, forest certification, sustainable forest management, and forest conservation matters. 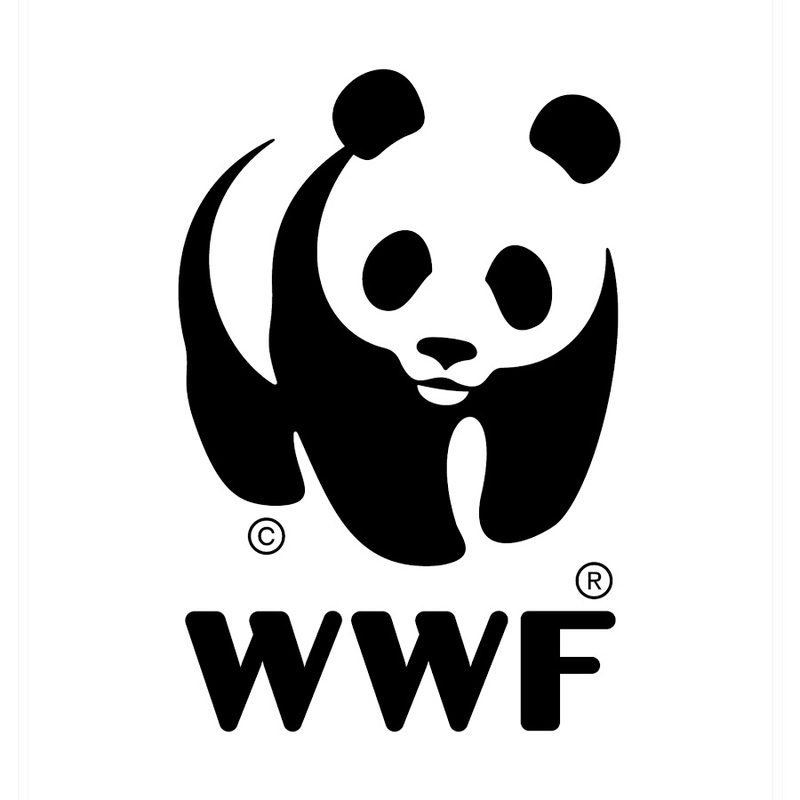 Determine and develop WWF Myanmar’s position and definition on responsible forestry, beyond forest certification, applicable to timber and non-timber forest production from natural forest and forest plantations. Performs analysis on existing forest management and/or production practices leading to forest and species habitat degradation. Support and conduct relevant training and awareness sessions with relevant stakeholders on sustainable and/or responsible forest management and timber harvesting. Strengthen key CSO partners engagement with government and private sector for responsible forest management. Develop and disseminate communication materials jointly with office-based colleagues on forest conservation, sustainable forest management and trade, forest certification; and its linkages to green economy and sustainable development. Participate in dialogue for developing the national forest sector. Advocate for enhancement of sustainable forest management and responsible production of timber and timber products as well as non-timber forest products for improved human well-being of forest dependent communities. Support and participate in existing forestry networks. Interested candidates should email vacancy.mm@wwfgreatermekong.org or send a hard copy cover letter and curriculum vitae in English to 15C, Than Taman Street, Dagon Township Yangon, stating the applied position title. Email application documents should be addressed as Document_Your fullname.